German Chancellor Angela Merkel on Friday addressed the massacre of as many as 1.5 million Armenians in 1915 after meeting with the country’s prime minister, saying the atrocities committed against Armenians should not and would not be forgotten. Merkel called the 2016 remembrance ceremony by the Bundestag an “important step in the culture of remembrance” but stressed that the language used was a political – not legal – classification. “We understand what atrocities were committed against countless Armenians. This suffering should not and will not be forgotten,” she said. While RT is pointing out the Swedish neo-Nazi (NRM) rally and a Die Grünen party Abgeordnete Tweet https://twitter.com/KonstantinNotz/status/1034341972801187840 (Everything in #Chemnitz reminds me of the mood before and during the pogroms and the racially motivated killings 25 years ago in Germany. #Hoyerswerda # Mölln #Solingen u.a. The Federal Interior Minister for days to exclude is simply scandalous. 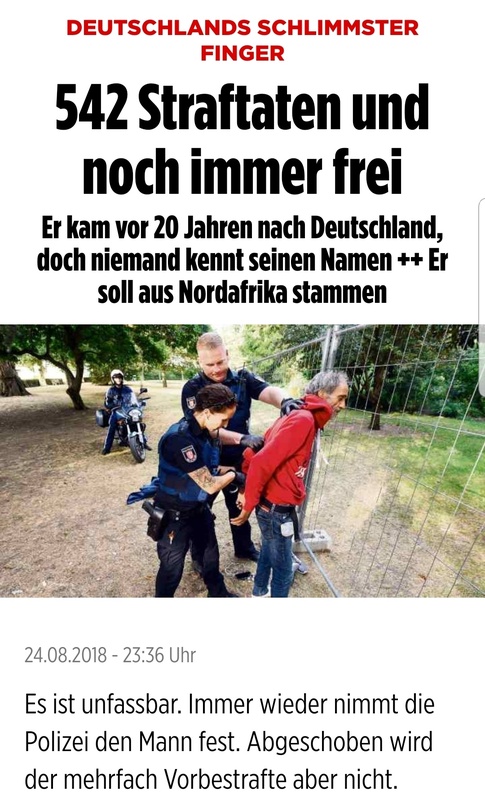 ), and Merkel is wondering if there is a new dimension of xenophobia and right-wing violence in Germany -? And how could there ever be another riotous night in Chemnitz? 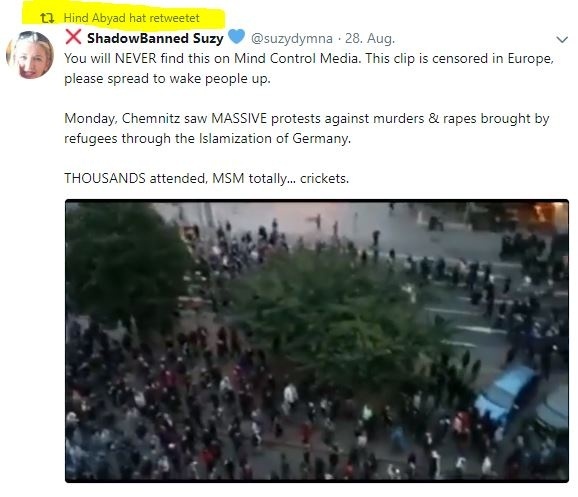 This right-wing supporter Hind Abyad retweetet https://uploads.disquscdn.com/images/ff0baa3271d3f1a9e94ec28ea1df33fa6cf19522101e7a216d21c7c523fda4b3.jpg this right-wing Alba_Rising ???? tweet! 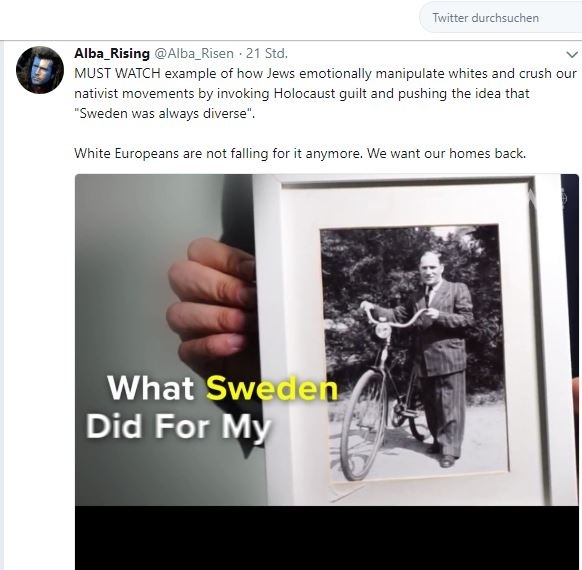 Unlike Sweden, Finland has forbidden the Nazi organization NRM. 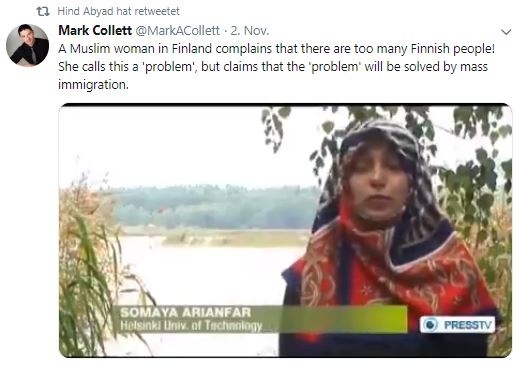 In Sweden, this could not happen because they lack a law that makes it possible….. ???? ???? Organized crime by Arab gangs in Duisburg has become such a problem that the state’s Ministry of Justice is assigning two prosecutors specifically to mob activities there. German far-right stages new anti-Merkel protest in Chemnitz. Are the Arab gangs the reason for the far-right protest in Chemnitz? The police have also been criticized for leaking a confiscated arrest warrant about the knife act that triggered the riots. The arrest warrant contained names of the Syrian and Iraqi men and witness statements. 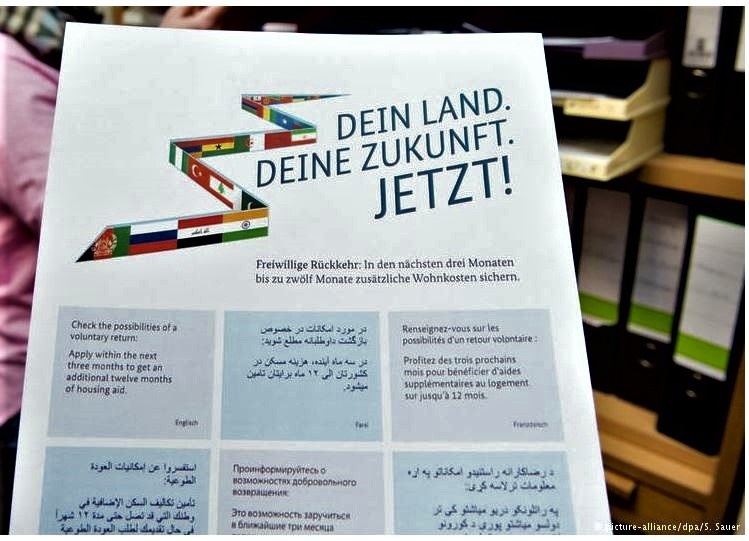 Extreme right groups spread the document in social media. This time RT turn their backs on the Migrant in Germany and reveal that “NGOs teaching migrants to lie”. people!….. https://uploads.disquscdn.com/images/e1cc7c9aa1080f95b230ce1e63ffa7c93d03fb04418664adf72588b2402cfa72.jpg naturally Hind Abyad hat retweetet this Tweet ???? More than 18,000 migrants left Germany again. https://uploads.disquscdn.com/images/785dd5eeba50b1c15f38a76bb46e17b554548fefdaefb6a78b54950452ac5aaa.jpg According to media reports, the Bundesländer want to cut social benefits for asylum seekers who are already registered in another European country. This could affect a good third of asylum seekers. According to the Dublin agreement, the EU country is basically responsible for an asylum seeker entering EU territory for the first time.